This series of blog posts is designed to share books and other media related to wearing braces and orthodontic care. 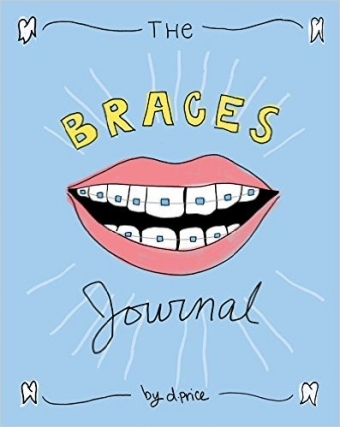 This week, we’re excited to share the fun and interactive ‘The Braces Journal’ by Dan Price. Children and teens are undergoing orthodontic treatment more and more these days. This fun and original journal is a fantastic way for them to keep track their experiences. This journal was designed by best-selling author Dan Price to help kids deal and engage with the orthodontic treatment experience. The pages of the journal are hand-drawn and hand-lettered, with various writing prompts to capture each important moment. It includes a section for before and after progress pictures, areas to track orthodontist's appointments, a ‘Fun Facts’ page, a suggested reading list, a ‘Forbidden Foods’ list, advice on what to do in an orthodontic emergency, and more! 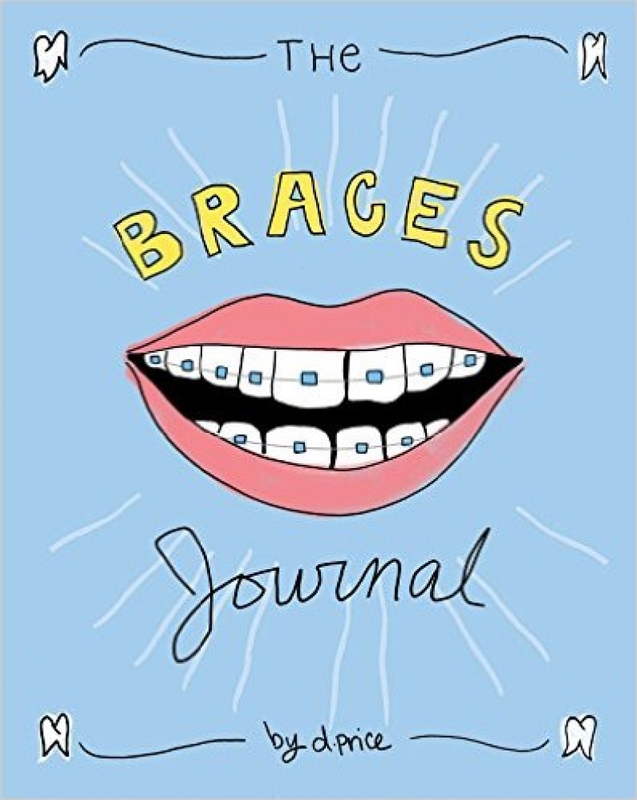 This journal is a great resource and tool for kids and teens who are going through the orthodontic treatment process. Once filled out, it will make for a great trip down memory lane when your child is older! Get in touch with our team at Coquitlam Family Orthodontics for more suggestions on how to make the orthodontic treatment process more engaging and fun for your child.